This is an appointed position, with no term limit, which serves at the discretion of the board. A Regional Representative is responsible for knowing what Honor Guard resources he/she has in their region and the working capabilities of those units. This position may serve as the Association’s point of contact to an agency that has experienced a Law Enforcement Death. 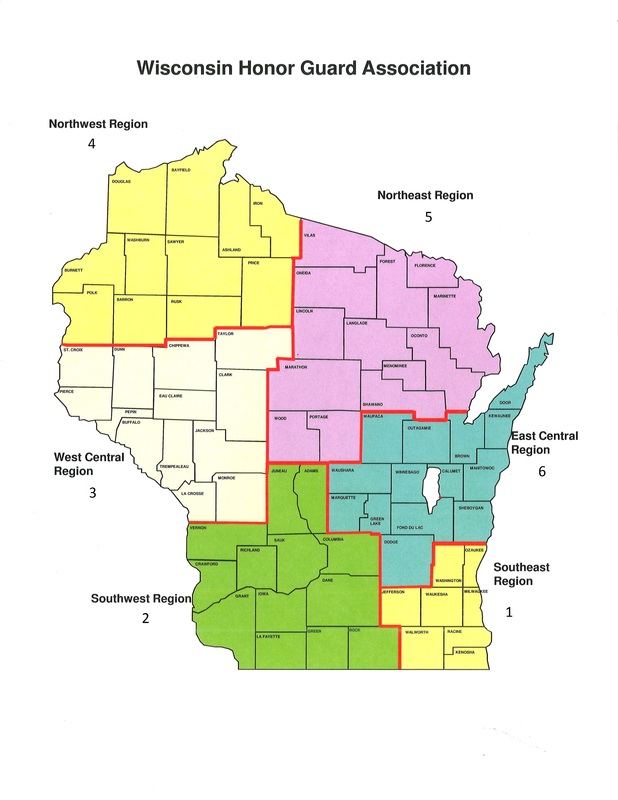 Regional Representatives will report to the Chair of the Association and/or their designee. This is a non-voting position.